Sandy's Chocolate Laboratory is an amazing laboratory-themed restaurant, so we definitely saw some test tubes and bottles all around the outlet. It's cool to have chocolate sauce from the syringe if you think about it. Food wise almost everything was nice, I'm serious. This place is all about chocolate and desserts and we are obsessed that with their iconic 'everything but' dessert. With chocolate sauce, whipped cream, chocolate ice cream with chocolate chip and chocolate cake kept in layers, gives you a heavenly chocolate experience. Their cheesecakes are a different story altogether. It actually melts in your mouth. 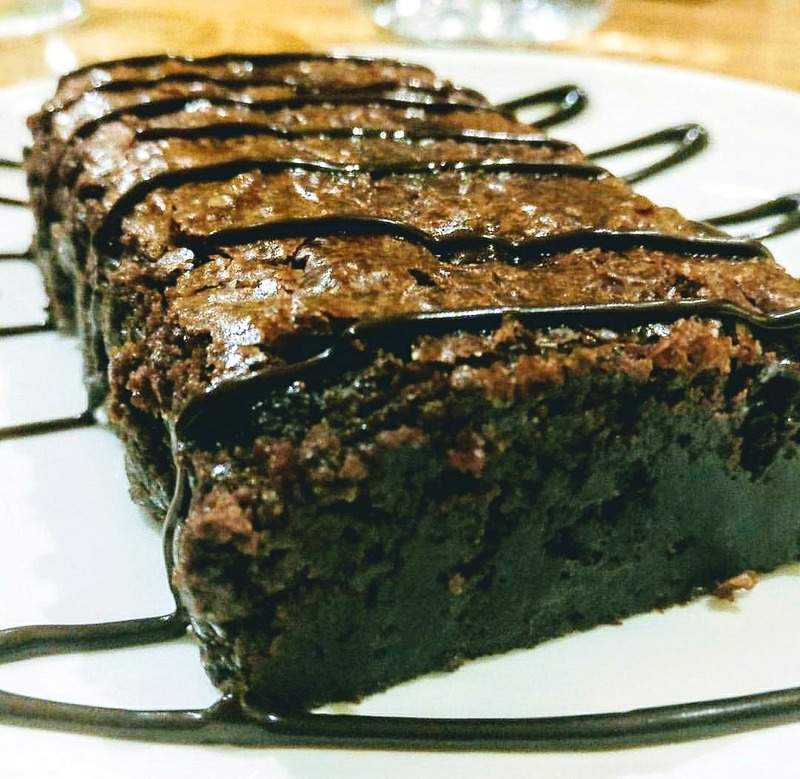 Dessert lovers, this place is a must visit if you're in Chennai for a quick enchanting scene. Sometimes the place is really crowded, so we have to wait. Will be nice if the spot can accommodate more people. The place is always crowded, so a late afternoon visit will be just perfect.